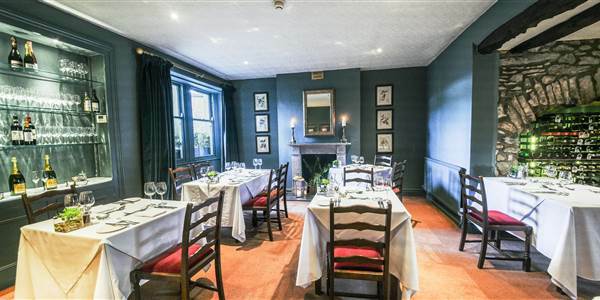 The Traddock hotel is a small, family run country house hotel, with a relaxed and homely atmosphere which provides a perfect wedding venue for your reception (we are not licensed for wedding ceremonies.) The Traddock is a Georgian country house set in magnificent surroundings in the village of Austwick in the heart of the Yorkshire Dales. 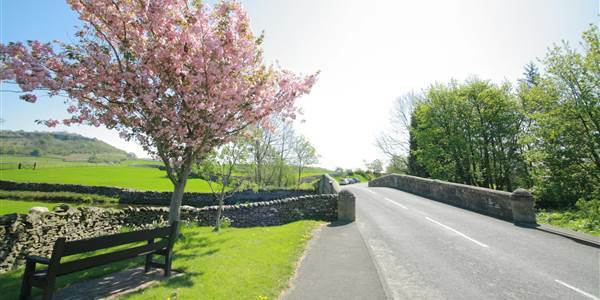 The village is enclosed by spectacular scenery with the parish church just round the corner, and offers a beautiful setting for a Yorkshire wedding. To create the perfect wedding, we can offer wedding packages or can personalise your day to your needs. Having exclusive use on the day of your wedding gives you the whole hotel to yourselves, and offers you, your family and friends a relaxing and personal stay with little touches and personal service to make it a very special day. We are happy to help with advice on menus, wine, flowers, entertainment, and any other details. You are welcome to pay us a visit so that we can show you around the hotel and talk through your requirements for your wedding. To arrange a visit, or if you would like any further information please e-mail info@thetraddock.co.uk or call us on 015242 51224. Please click here to download further information on our weddings.